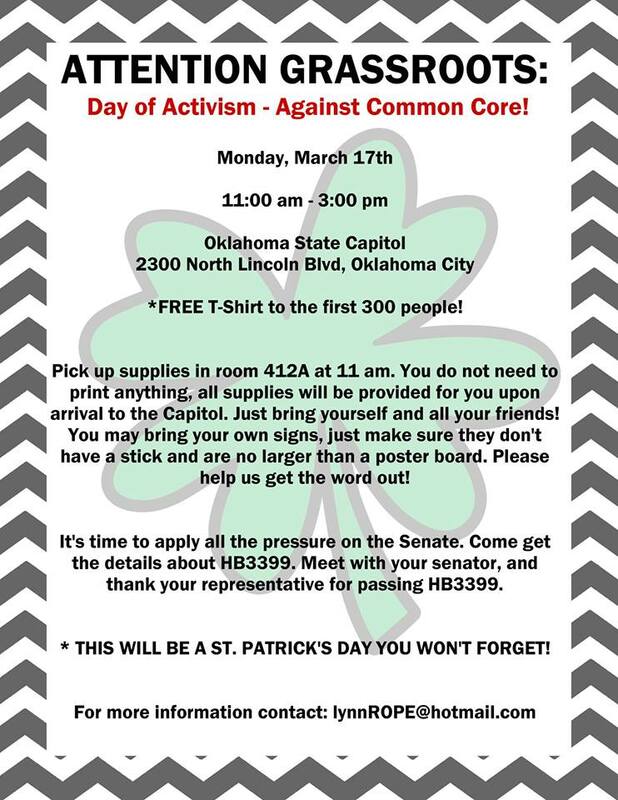 OK-SAFE, Inc. – From our friends at ROPE and across the state comes the call for a Day of Activism – Against Common Core at the OK state Capitol, on Monday, March 17, 2014. The event runs from 11 am to 3 pm, with free T-shirts going to the first 300 people. Common Core State Standards (which should really be called Bill Gates’ Common Core National Standards) are the Obama Care of education reform. Opposition to these national standards is mounting across the country (see here, here, here, and here). Oklahoma’s opposition, and high level research on the facts of the issue, has been led by ROPE, along with courageous moms, key educators, and some better-informed legislators. Our good friends at the Tulsa912 Project say they will be heading to the Capitol Monday with “like-minded groups, parents and concerned citizens. If you would like to carpool and caravan with others from the Tulsa area, we will meet at the Reasor’s in Jenks (446 S. Elm, Jenks, OK). Departure will be promptly at 9 am. 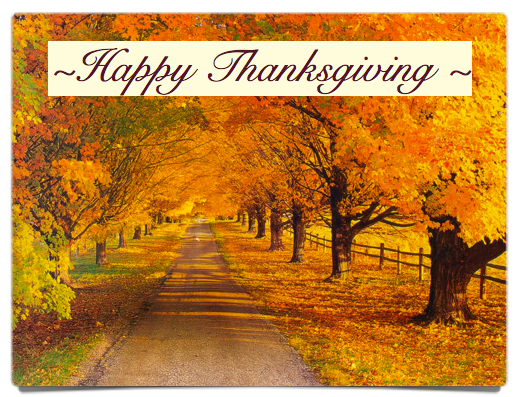 If you have questions contact Peggy at plburgess.dbo@gmail.com”. 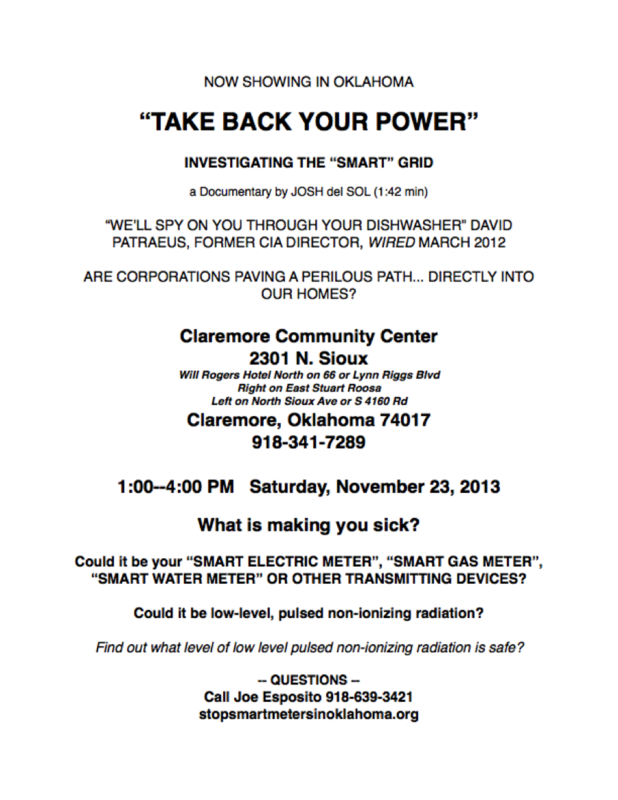 OK-SAFE, Inc. – There will be a video showing of the documentary Take Back Your Power from 1 – 4 pm on Saturday, November 23, 2013 at the Claremore Community Center, 2301 N. Sioux, Claremore, OK.
Saying “somebody made a grave error,” McAfee Antivirus founder John McAfee says millions of Americans could have their identities stolen as people sign up for Obamacare. Appearing on Fox Business Network’s “Cavuto” on Wednesday, the eccentric tech magnate warned that anyone can put up a fake Obamacare web page and claim to be a broker for the system. There is no central government-operated website to point people to legitimate brokers. “Instead, any hacker can put a website up, make it look extremely competitive, and because of the nature of the system, this is healthcare after all, they can ask you the most intimate questions, and you’re freely going to answer them,” McAfee said. An unsuspecting user might give up his Social Security number, date of birth or share any mental health issues, he said. Though he announced this past weekend development of software that can hide users from the NSA’s prying eyes, McAfee said the hacker issue isn’t a problem software can solve. Rest of Newsmax story here. A grant application from the Oklahoma State Chamber has found its way into the hands of some state lawmakers who are unhappy with its tone and mission. The state chamber plans to school legislators on education at a proposed “academy” and promises to deliver “50%” of the Oklahoma Legislature on education objectives important to out-of-state foundations. The state chamber wants dollars for a proposed non-profit from the Bill Gates Foundation, the Walton Foundation and the Kaiser Foundation. Some insiders say the controversial document threatens to divide Republicans next year on the education issue. 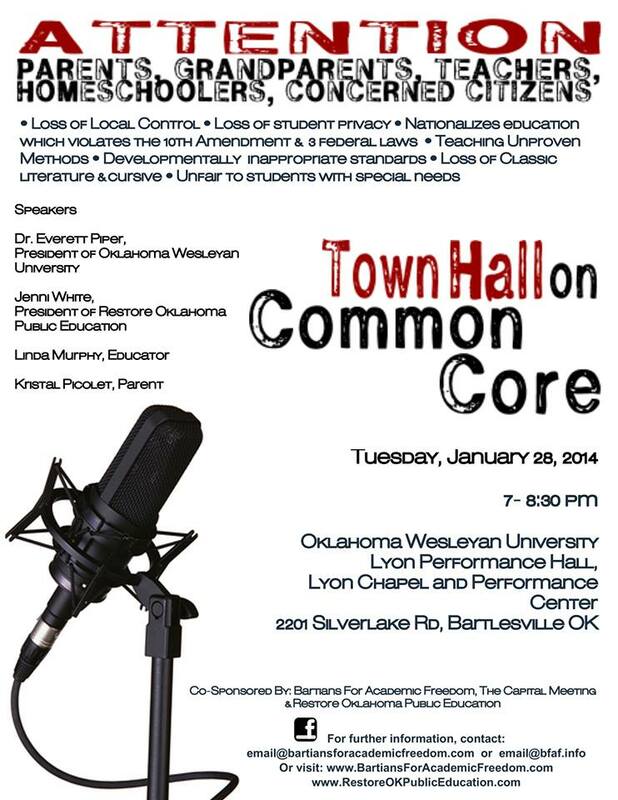 Rural lawmakers fear the proposals will strip their schools of funding while some “far right” conservatives fear the proposal brings more federal control of Oklahoma education. Link to full TMR article here. OK-SAFE, Inc. – The Oklahoma Legislature will convene the 2013 Special Session on Tuesday, September 3, 2013. This session is expected to run 6 to 10 days. This Extraordinary Session was convened per Gov. Mary Fallin’s Executive Order 2013-30 to address a single subject: the tort reform passed in 2009 recently thrown out by the OK Supreme Court. Many are concerned that the legislators may try to slip other subject matter, i.e., expansion of Medicaid, giving additional authority to the OHCA, health care reform initiatives, etc. Keeping an eye on the session is recommended. As legislation is filed for the 2013 Special Session it will be posted under the Legislation tab on the OK Legislature website. What is not known is if the legislation will follow the same legislative process (committee assignment, etc.) before advancing directly to the floor for consideration. 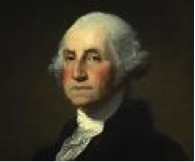 Officers; The Governmental Tort Claims Act; modifying exemptions from liability. We have tons of ice cream so bring all the kids! Any donation for the ice cream will be accepted!